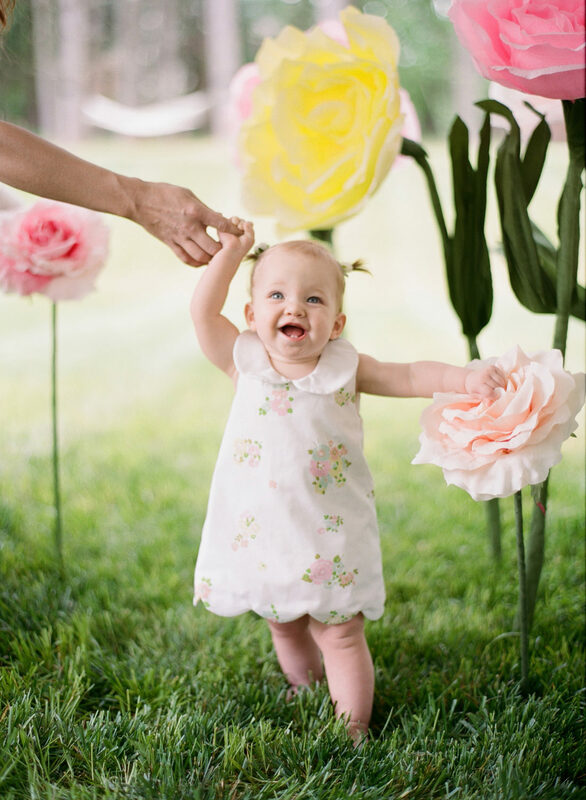 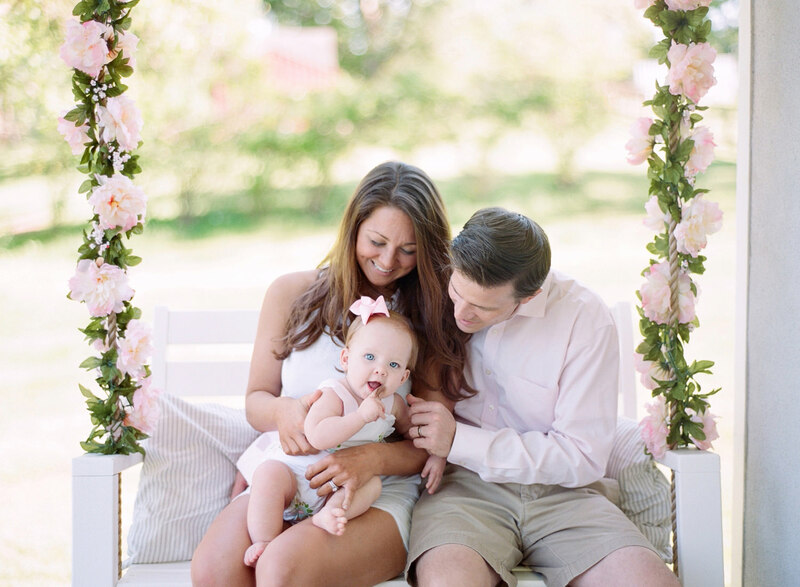 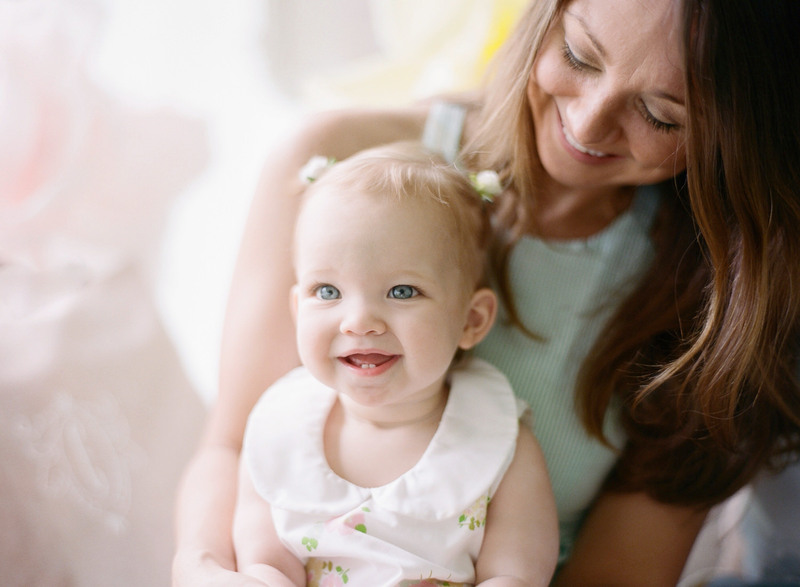 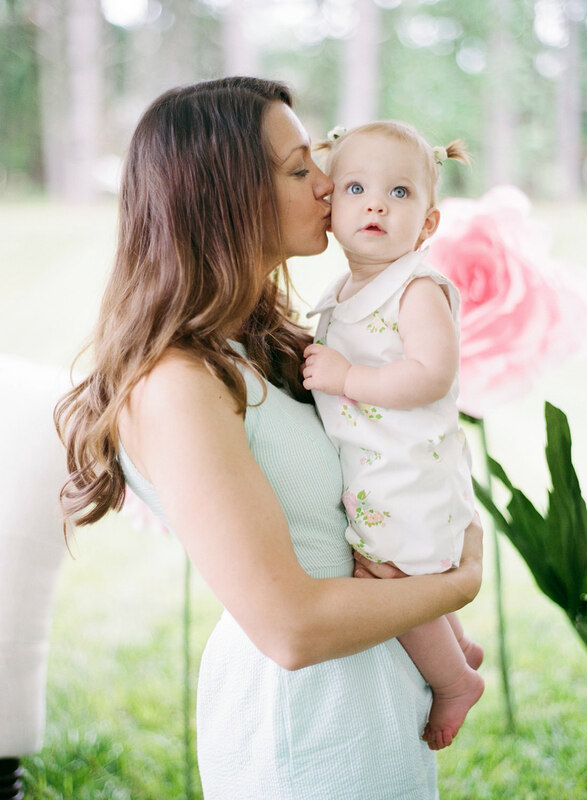 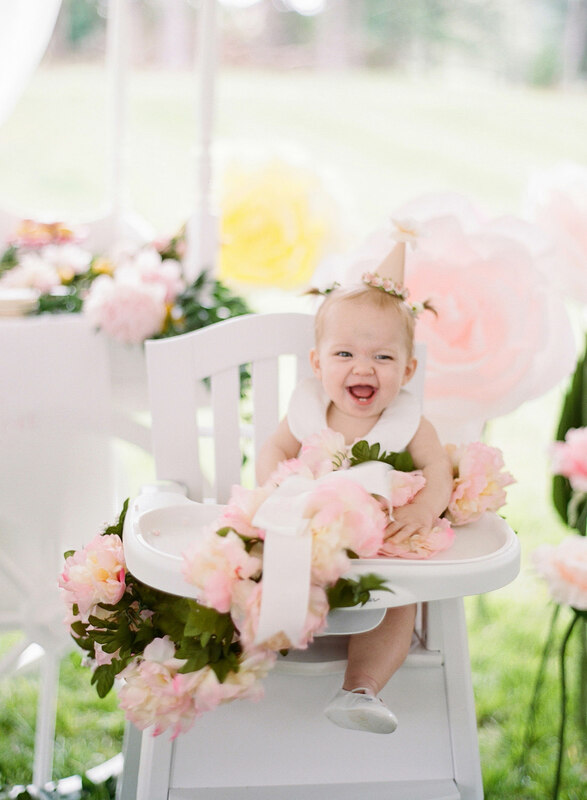 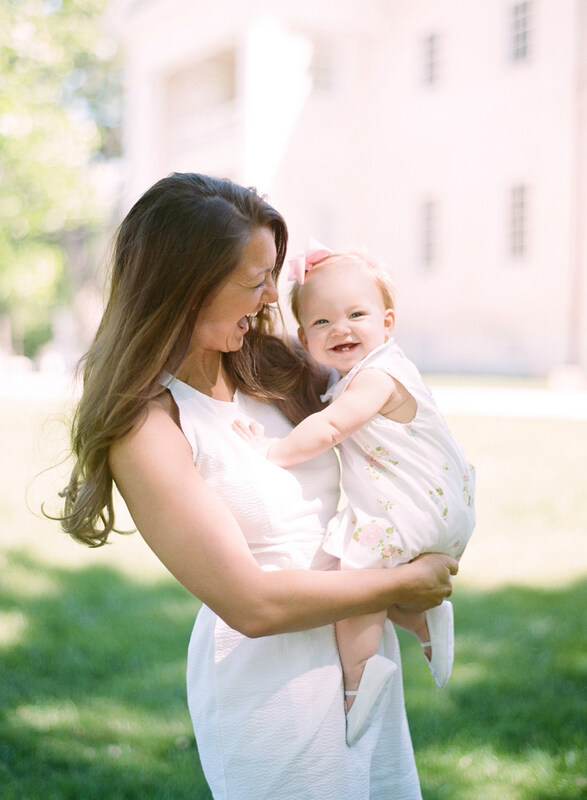 When Elle from Elle Ellinghaus Designs asked us to photograph her daughter Emmy Lou’s Southern Belle first birthday party, you can imagine our excitement! 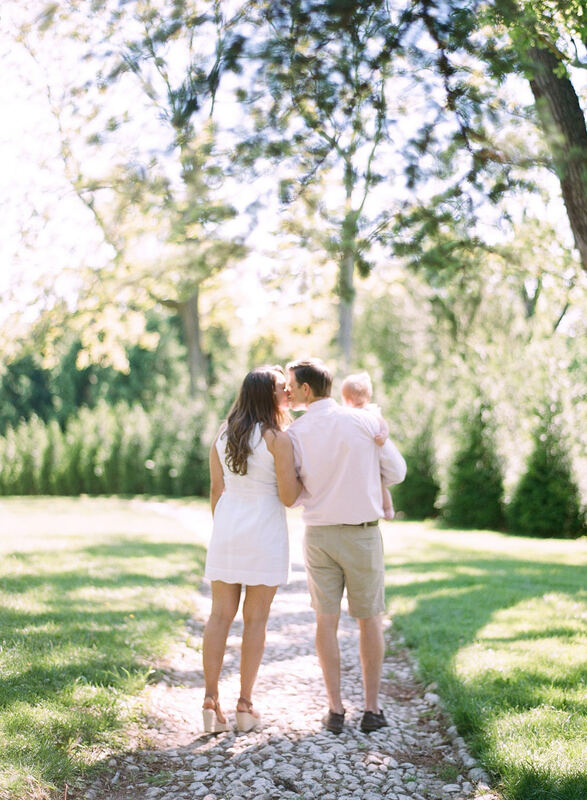 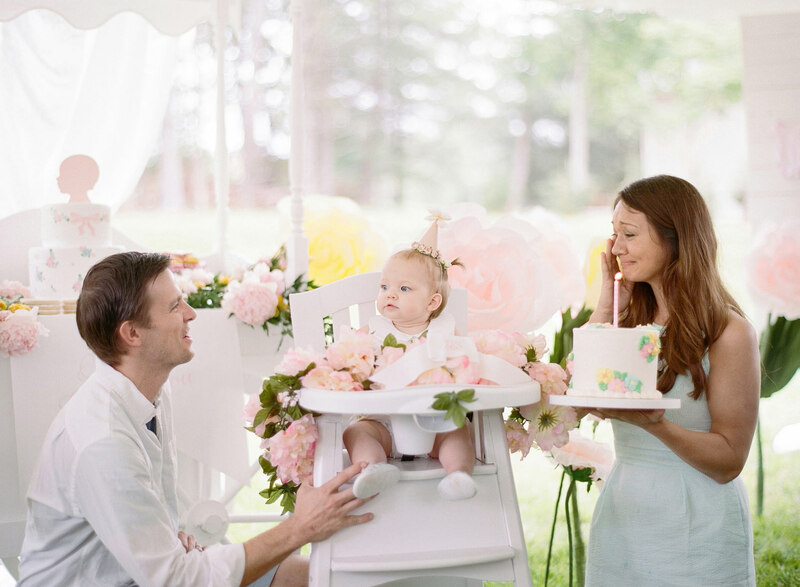 We absolutely adore working with Elle on her beautiful wedding events, and it was such a joy to capture her sweet one year old’s celebration and all the festivities in store. 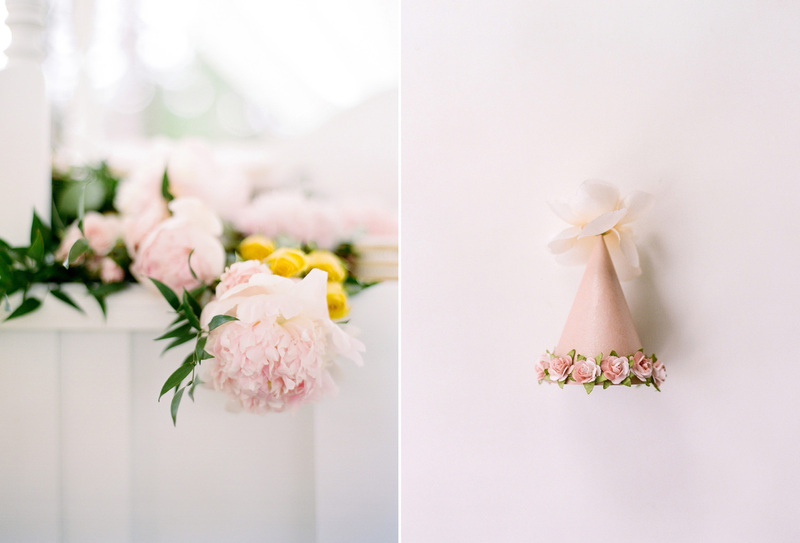 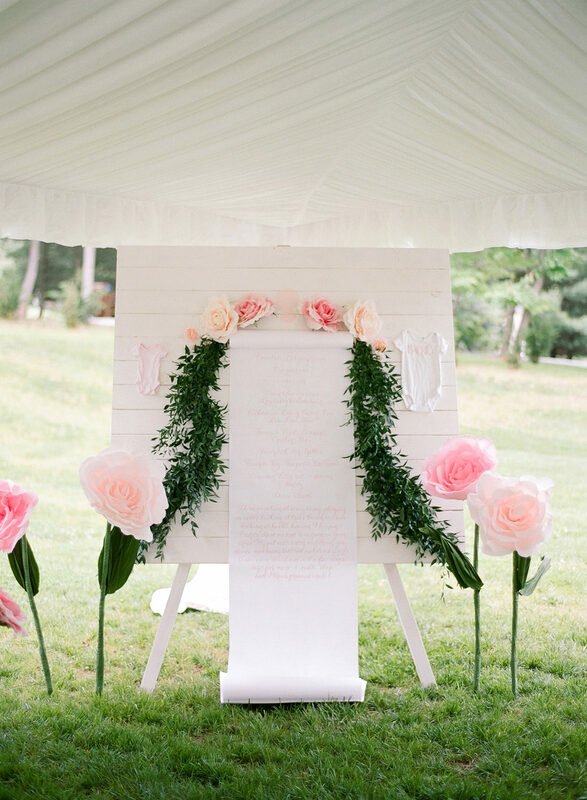 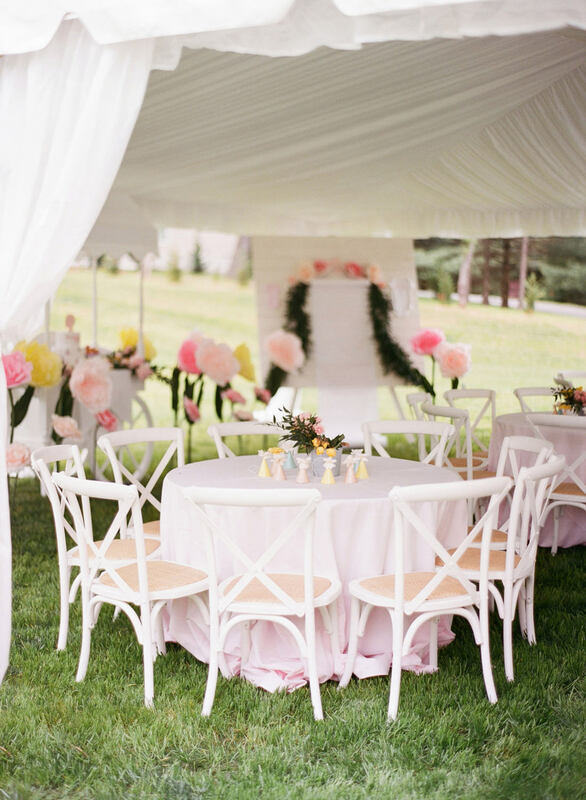 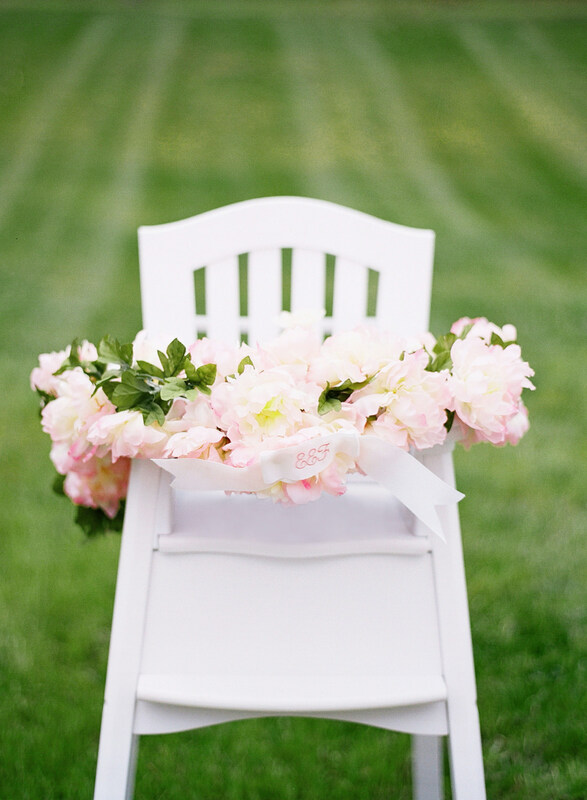 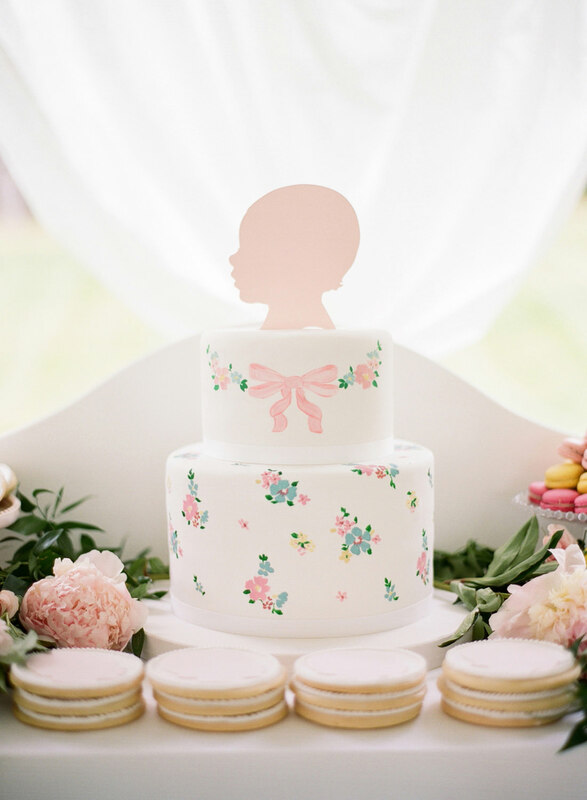 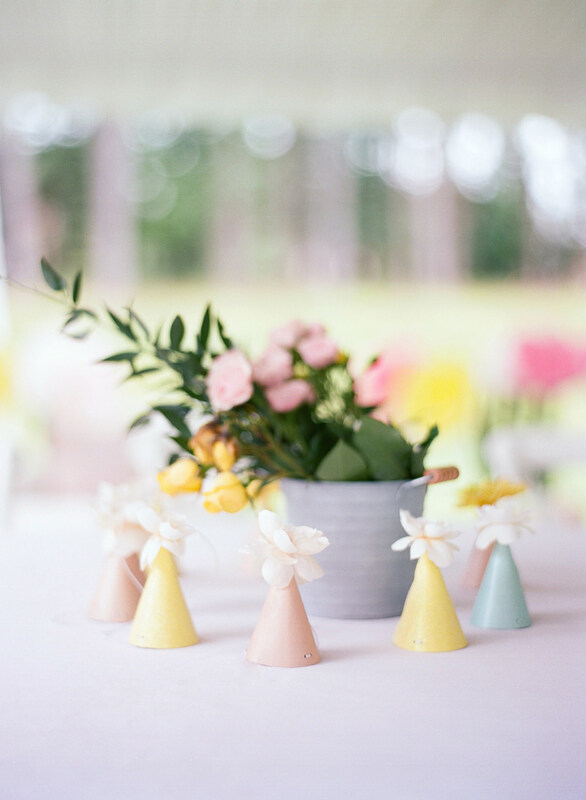 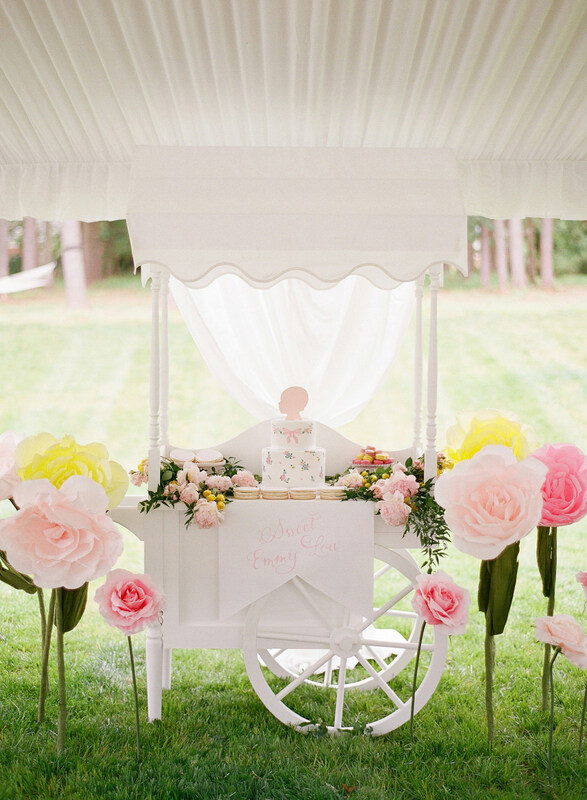 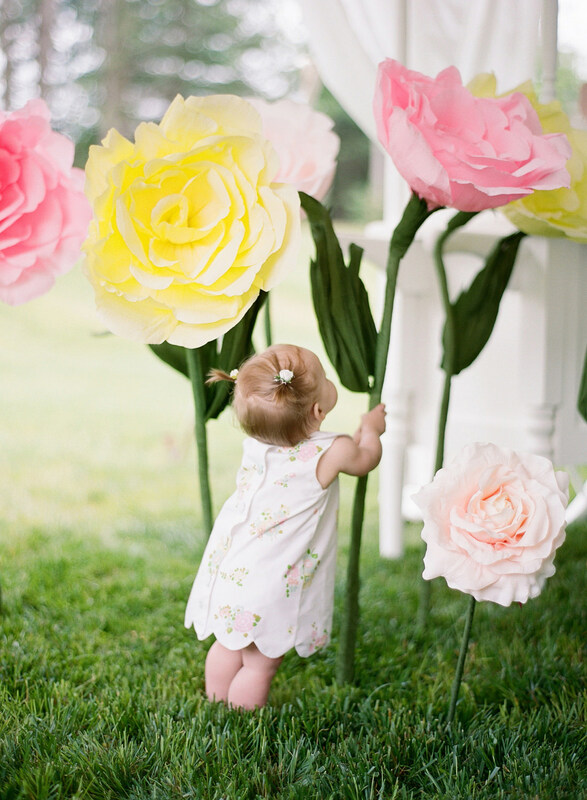 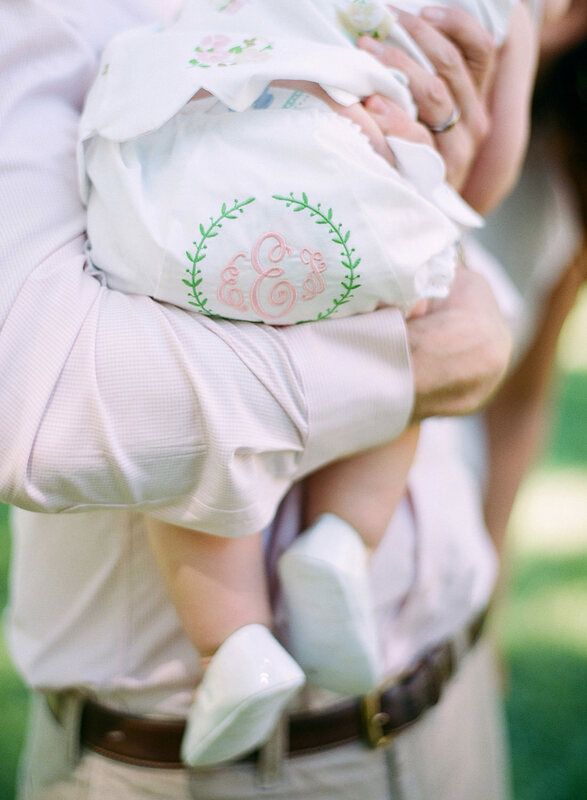 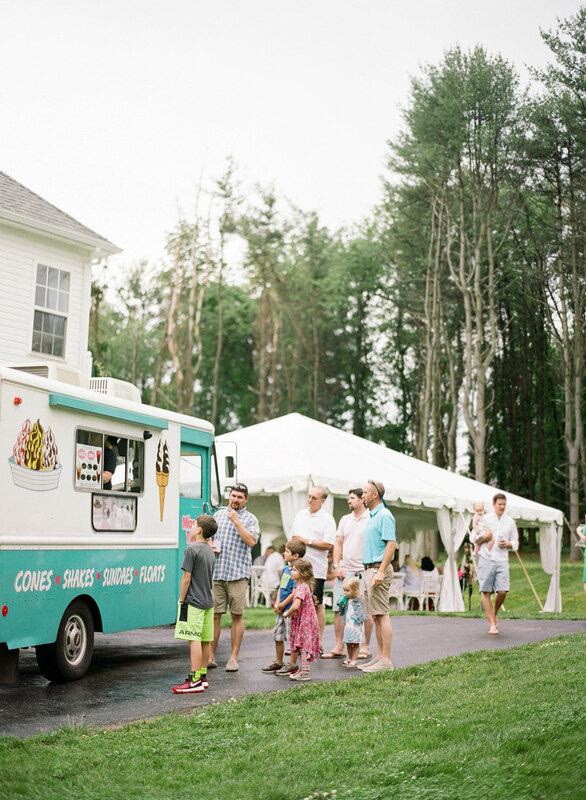 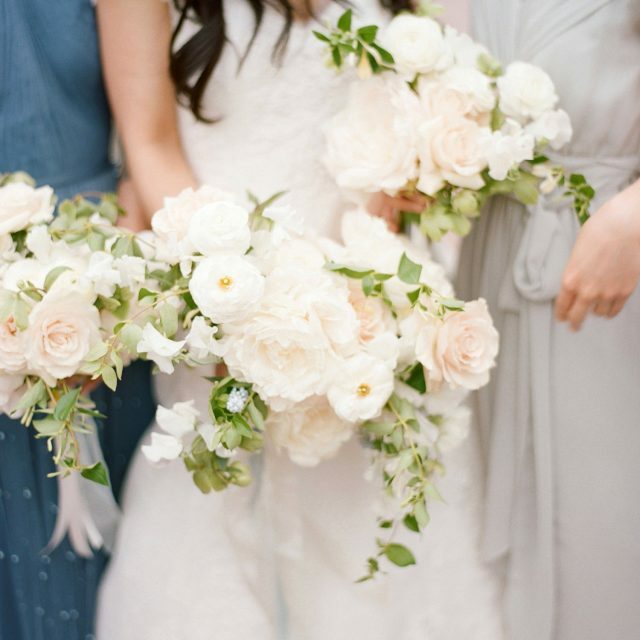 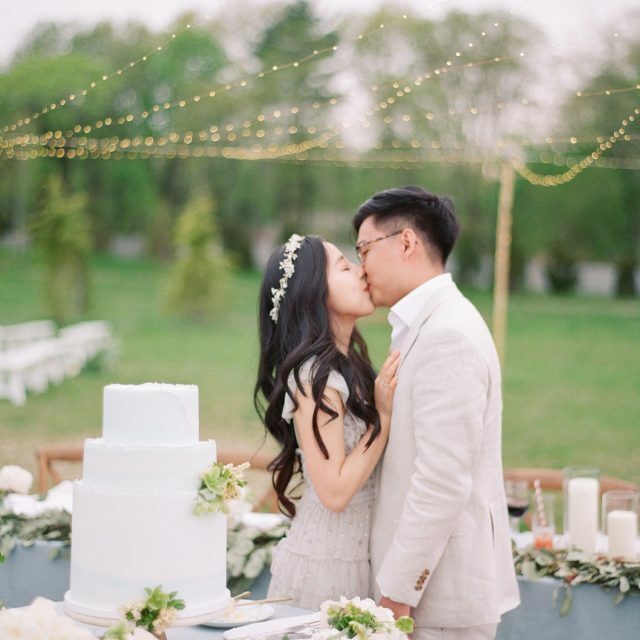 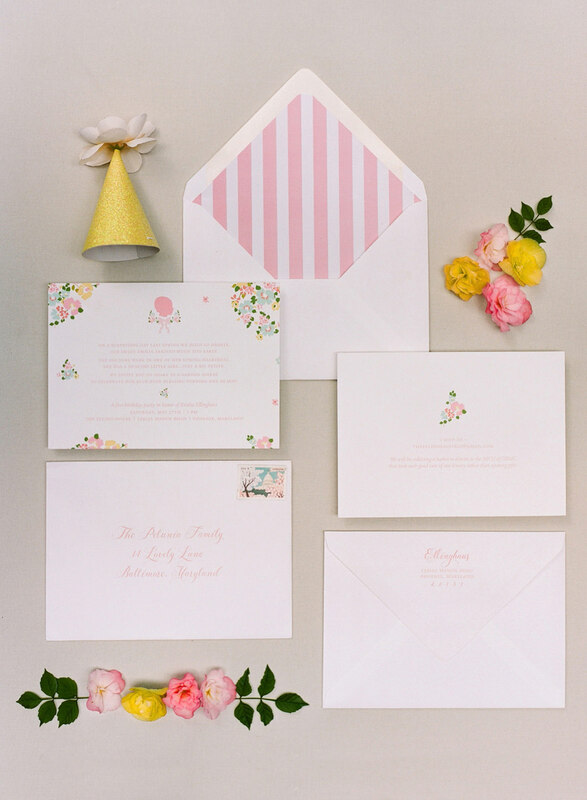 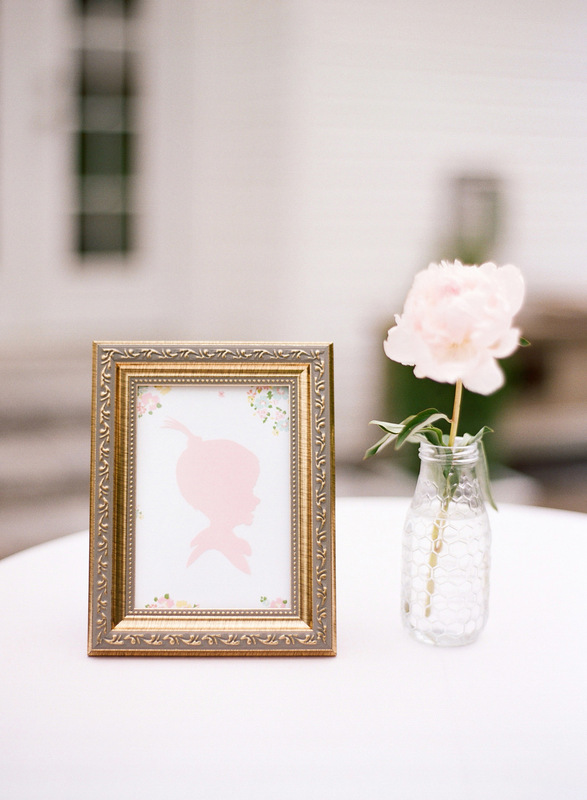 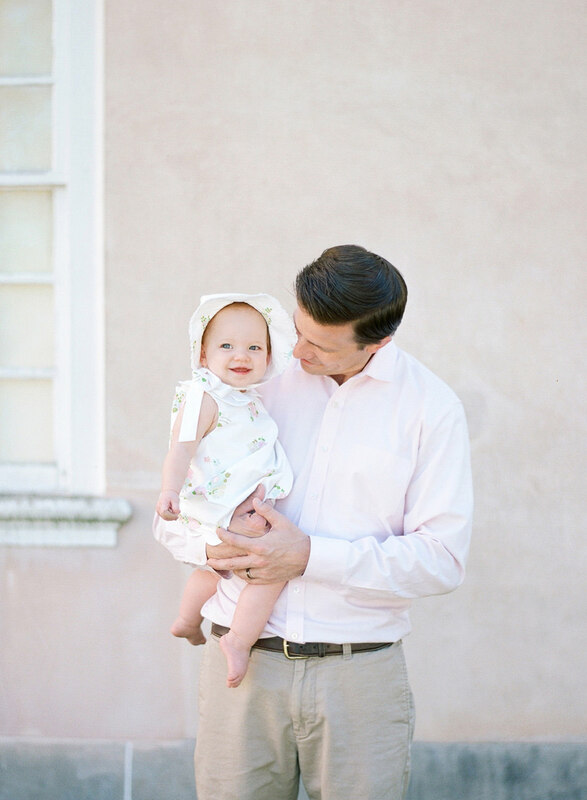 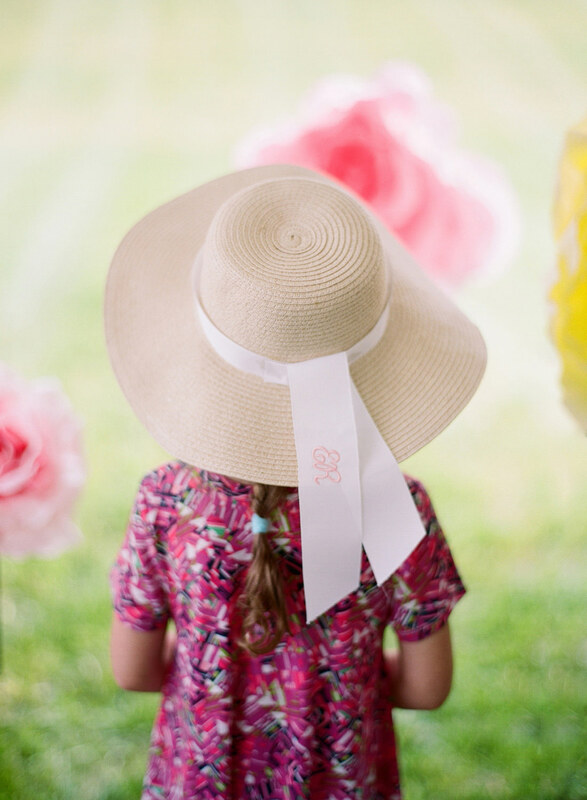 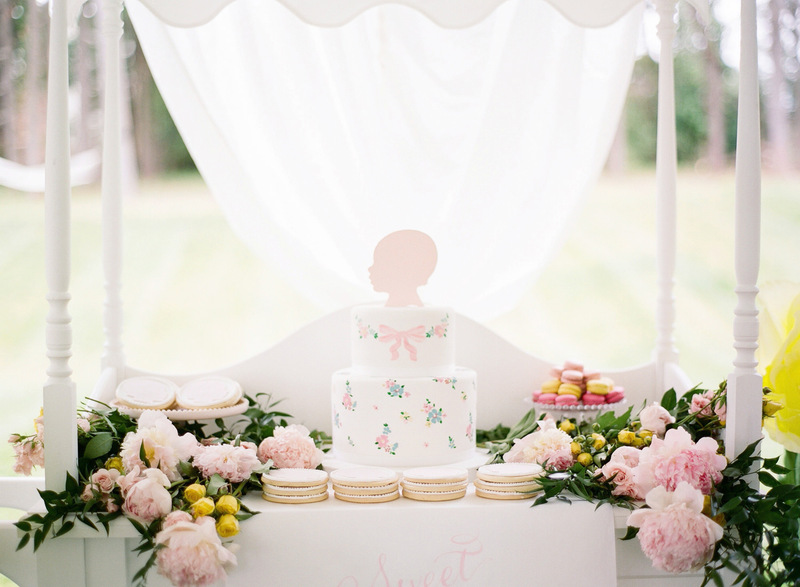 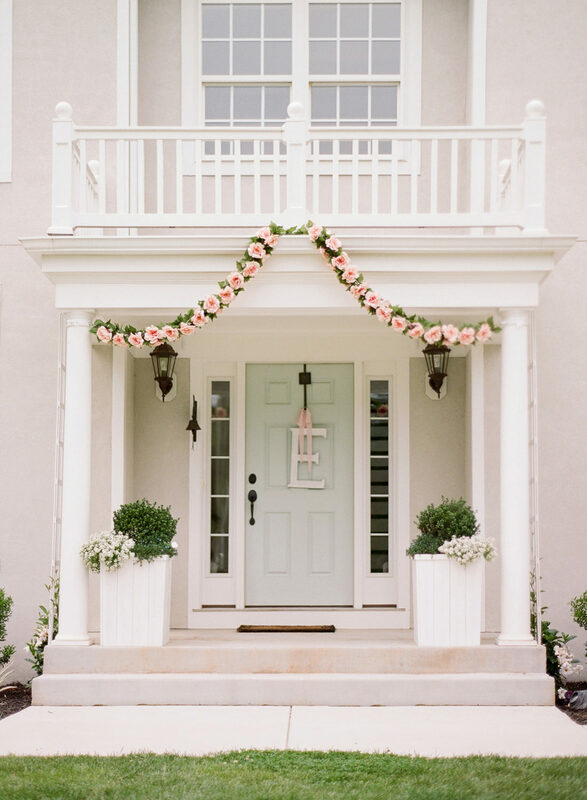 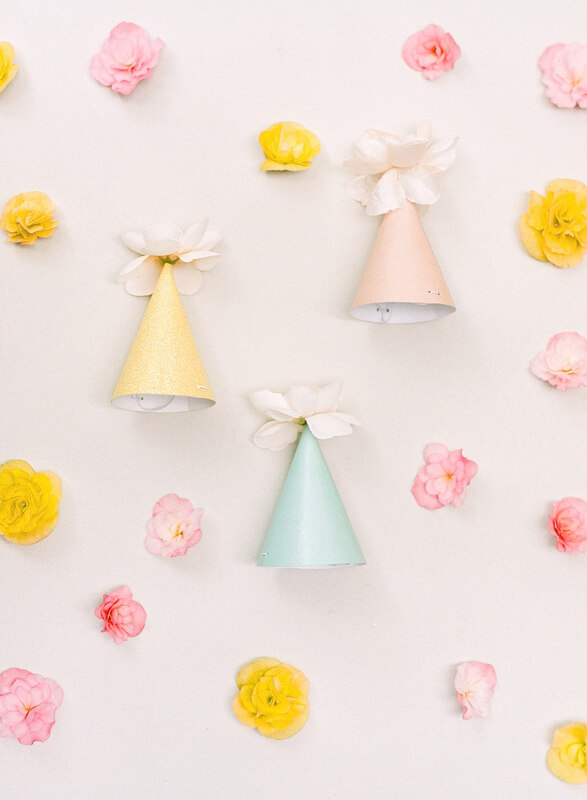 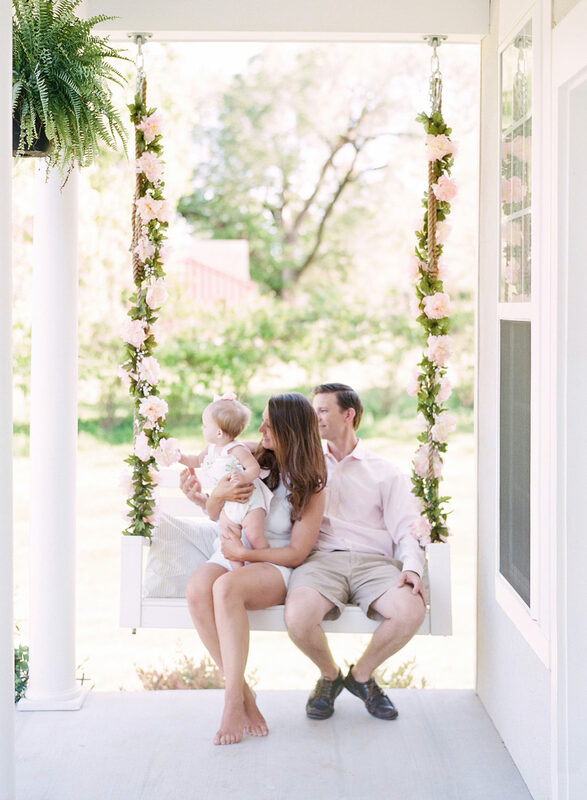 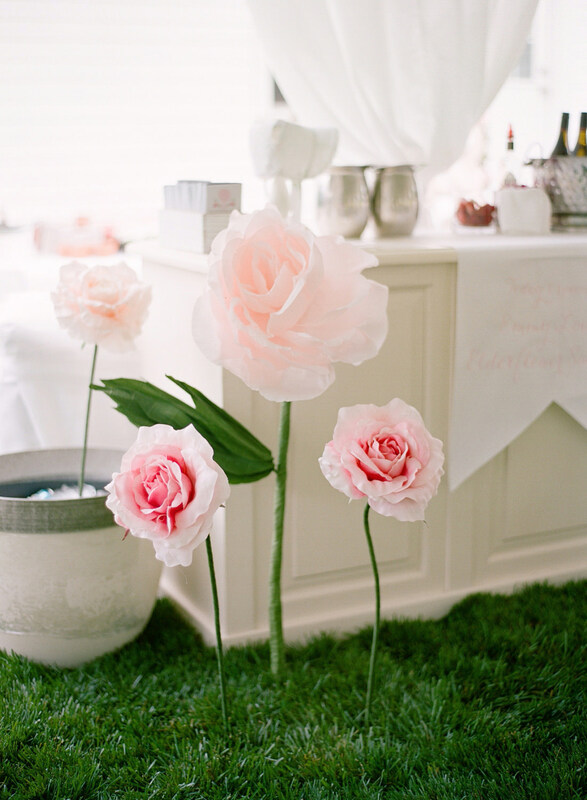 In honor of Emmy’s love of the outdoors, the party was designed around one of Beaufort Bonnet Co’s beautiful floral bonnets and included coordinating invitations, a custom silhouette cake and flowers for days. 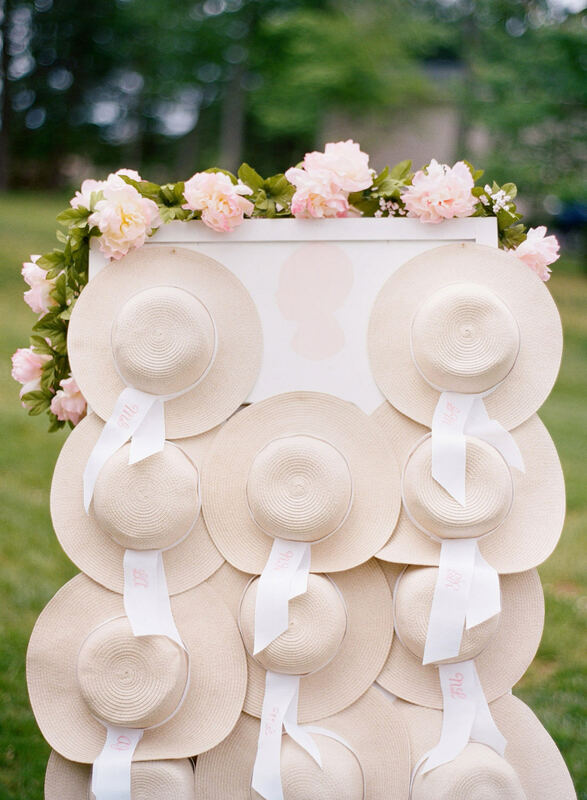 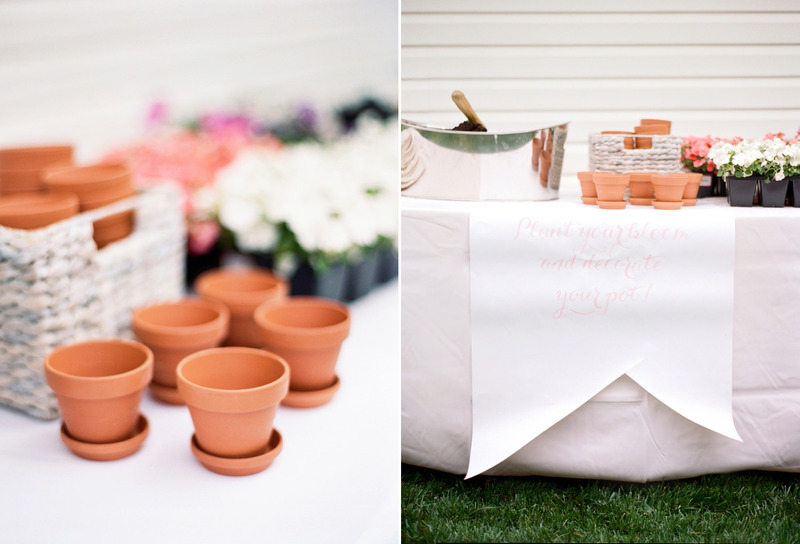 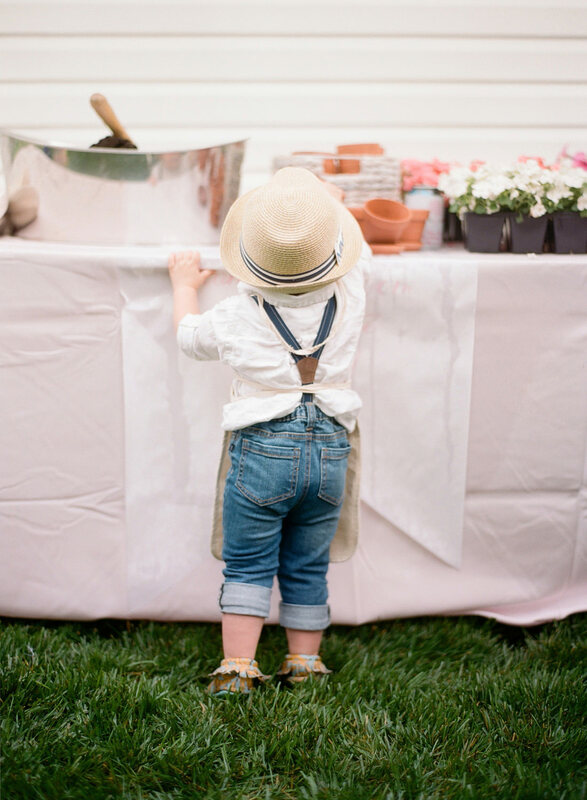 Elle thought of every sweet detail, and gifted the tiny party attendees monogramed sun hats and fedoras. 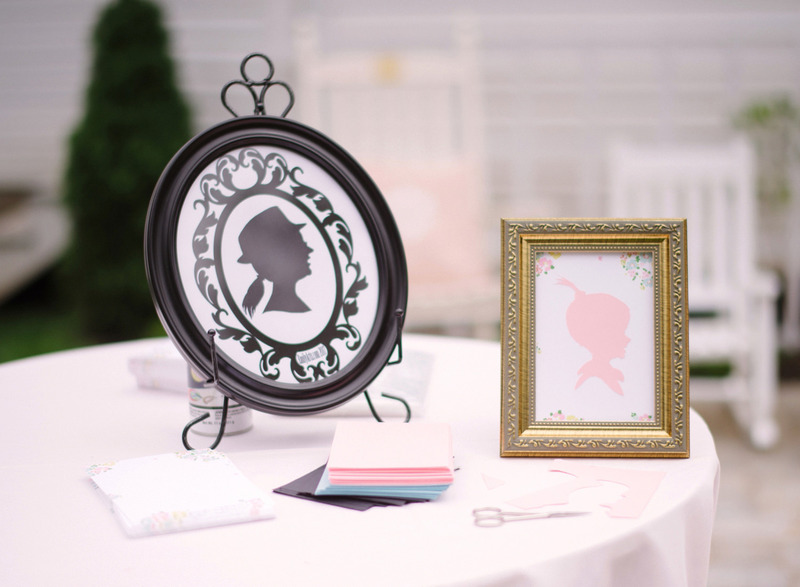 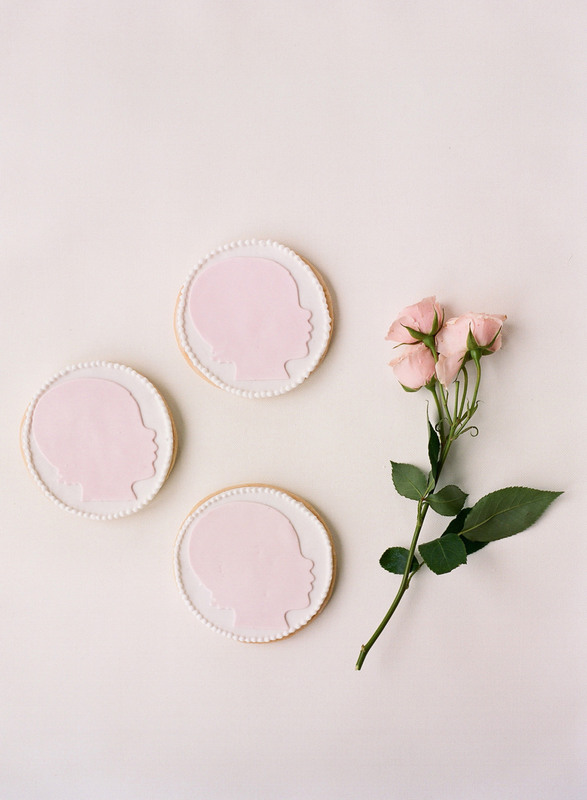 She invited a silhouette artist to make custom silhouettes of Emmy’s toddler friends, and the magical afternoon ended with a beautiful cake to smash and a surprise ice cream truck! 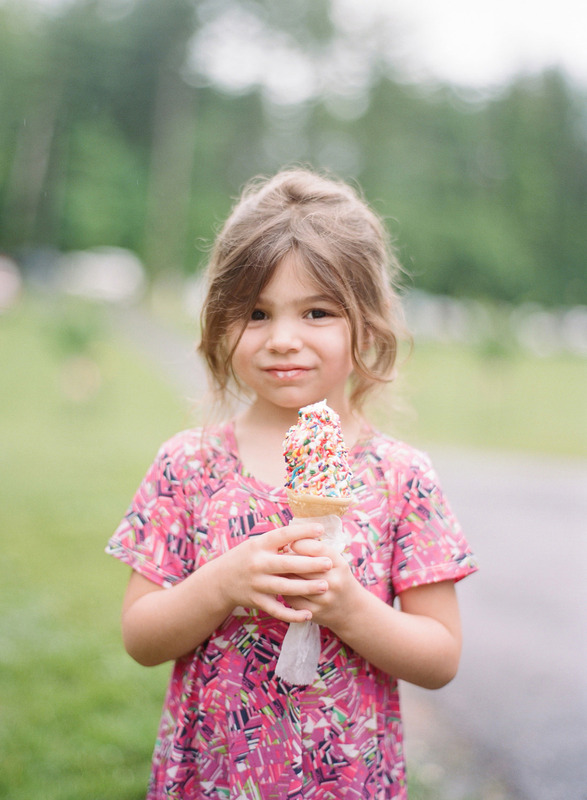 I can’t imagine a better finale to end an incredible celebration for this sweet girl!